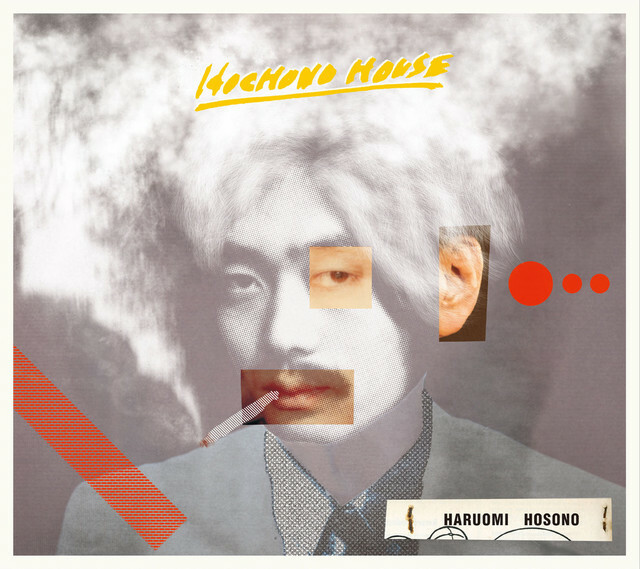 In May 1973, Haruomi Hosono released the album “HOSONO HOUSE.” He’ll revisit that album with his new album, “HOCHONO HOUSE”, out March 6. 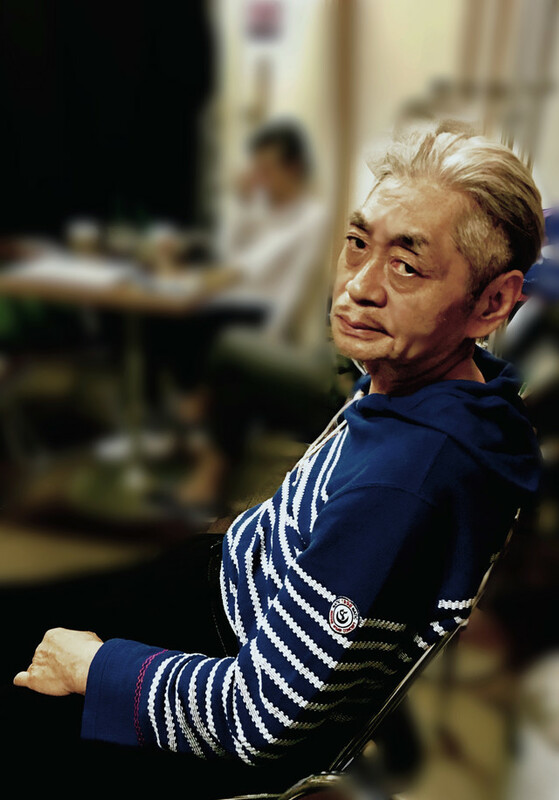 “HOCHONO HOUSE” will be a re-recorded and reconstructed version of “HOSONO HOUSE.” Also, the track list of “HOCHONO HOUSE” will be the opposite of “HOSONO HOUSE”, with the opening track of the 2019 album being the closing track of the 1973 one. Furthermore, Hosono will be touring the US! He’ll play the Gramercy Theater in New York on May 29, and the Mayan Theater in Los Angeles on June 3. Check out more information about “HOCHONO HOUSE” and the tour below!